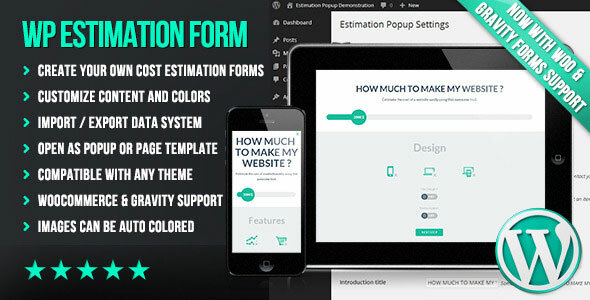 Create easily your own flat and responsive cost estimation popup form on your wordpress website. This can be used to sell any type of service or products: applications, websites, graphics, pets, lunar fragments …. or anything else. Now you can run your own movies/tv-shows/podcasts/etc. 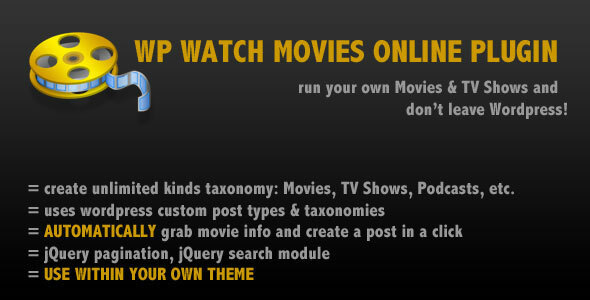 (like primewire, letmewatchthis clone) and stay in the comfort of Wordpress with our Watch Movies & TV Shows Online Plugin. 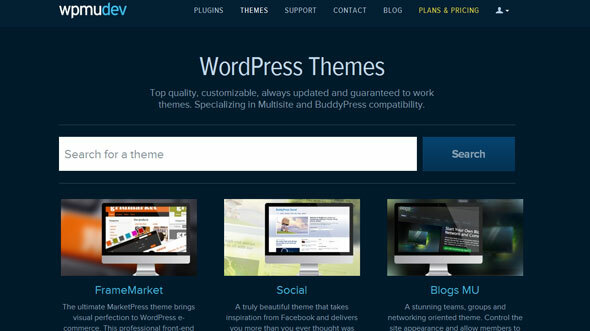 Top quality, customizable, always updated and guaranteed to work themes. Specializing in Multisite and BuddyPress compatibility. 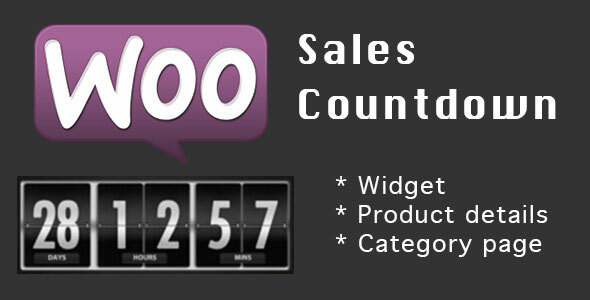 WPMUdev has over 100 professionally designed & supported award winning WordPress plugins and themes covering everything from eCommerce, to marketing, to membership tools, social media integration, WordPress Multisite, or even BuddyPress.